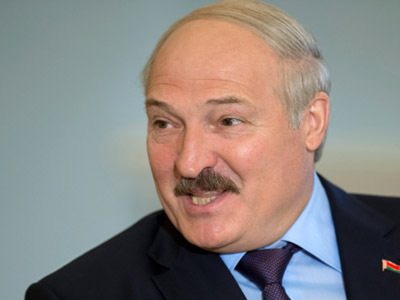 Belarus President Aleksandr Lukashenko has stated that dictatorship in his country is impossible, adding that he personally does not accept liberal values imposed by the West. According to Lukashenko true dictators are Americans. “They have everything: a powerful economy, nuclear weapons and they print as much money as they want. So, they dictate their will on the whole world," he observed. 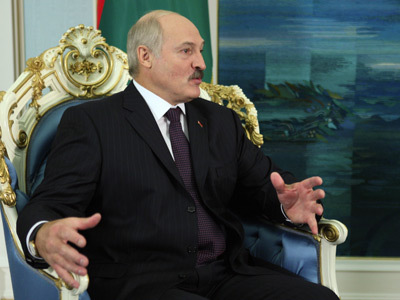 “We have too many problems even without a dictatorship, and, besides, it is totally impossible in Belarus," Lukashenko pointed out. The leader of the former Soviet republic – nicknamed “Europe’s last dictator” in the foreign media – has repeatedly been criticized by the West for violation of human rights, oppressing opposition and the lack of democracy in Belarus. 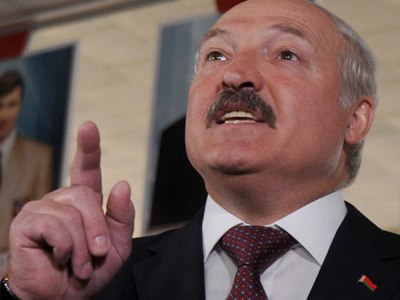 As for accusations regarding disrespect of democratic values in Belarus, Lukashenko pointed out that the republic has presidential and parliamentary elections – “that's full democracy, you can come and vote." 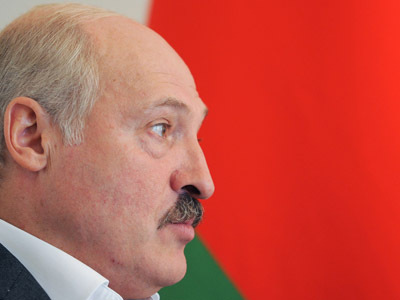 “The majority has elected Lukashenko and you are obliged to tolerate him," the President stated, talking to students and professors at a Minsk university. Addressing the audience, he noted that he would not make claims to them if 55 % supported him and others did not. 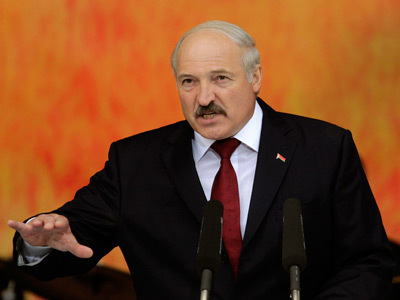 The President also underlined that revolution is not a scenario that would be acceptable for Belarus. 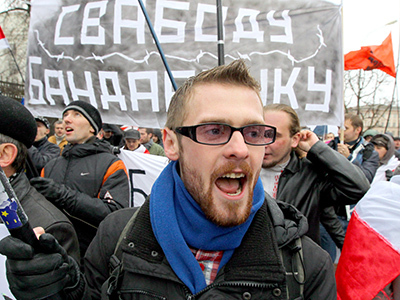 "We cannot do what the liberals want:take to streets, grab a pitchfork, start a revolution and hunt down Lukashenko. You will poke Lukashenko with a pitchfork today and who will be poked tomorrow?" he wondered, as cited by Interfax.